As a child I remember reading about two ladies in Versailles who somehow travelled back in time while walking in the garden in 1901. Two very respectable ladies at that - Charlotte Anne Moberly and Eleanor Jourdain who later published their adventure as a book in 1911 - fittingly called "The Adventure". The book was ridiculed, but later some of the landscape features they had seen (which did not exist) were shown to have been there. 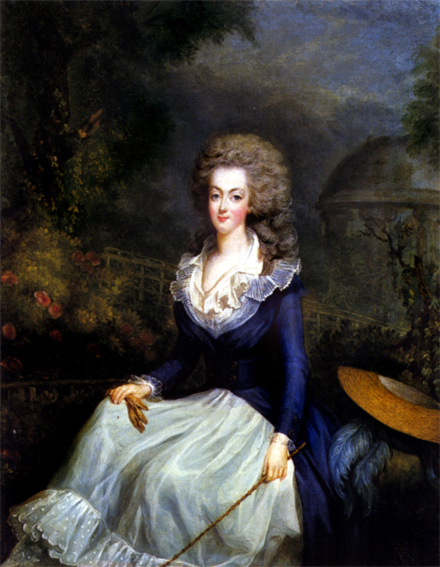 They saw people in old-fashioned clothing, a man with smallpox scars and a lady who could have been Marie Antoinette. I wondered what they would have done if they had been trapped in the past, with no way of returning. Would they have tried to reach their loved ones through time? How would they have done it? I had also always been interested in human mythology. I became acquainted with some of the oldest myths of human kind in the stories and religion of ancient Egypt. There were many winged goddesses in ancient Egypt - and if you look at the ancient art of Mesopotamia, you'll find many more winged deitis. Of course they brought to mind what we call the angels. 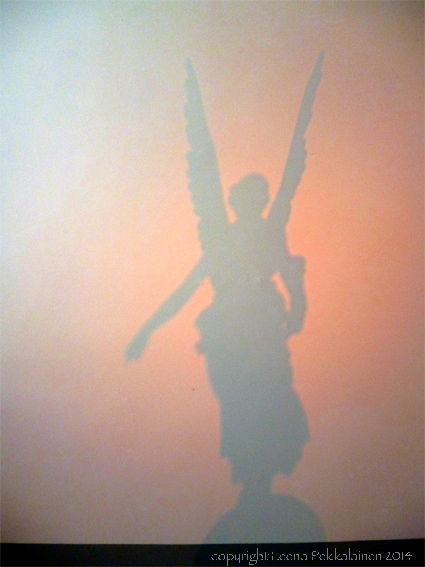 Angels - did they exist? The Old Testament story of how the Nephilim came into being was fascinating. What would they have looked like? If they were still among us, where would they be? Hiding in plain sight? Would they be wondering where they came from? Would they be interested in knowing where their forefathers, the Watchers, were now? Would they want to find them, and if so, for what purpose? Slowly the story developed in my mind. For five years I had no time to write when my Egyptology studies took all my free time. Then my father lost his battle with cancer after ten years of illness - and these years effectively drained me of energy. But then, when the funeral was over, it was like the floodgates had opened. I had to write. And so Nephilim Quest, the story I had been planning for over ten years, poured out. 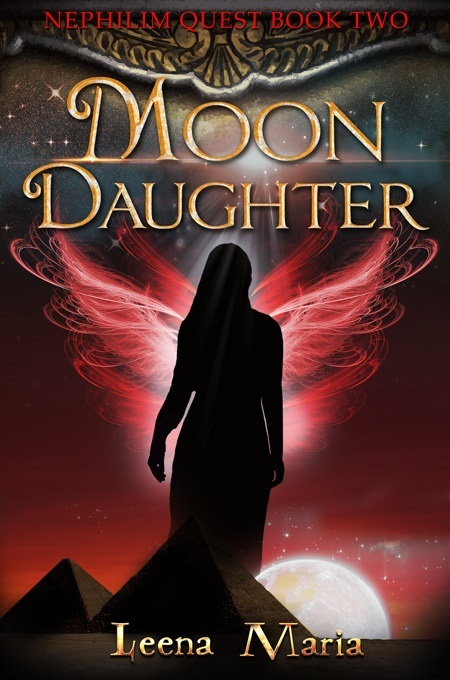 I have now written the first two books of the Nephilim Quest series: Shadowhunter and Moon Daughter, as well as a short prequel to the story - Angel. 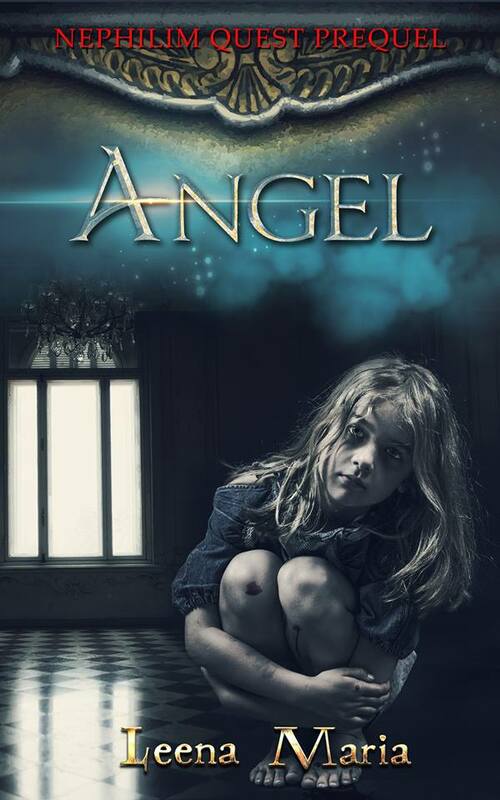 At the moment I am planning Nephilim Quest 3 and hope to get to the actual writing soon. 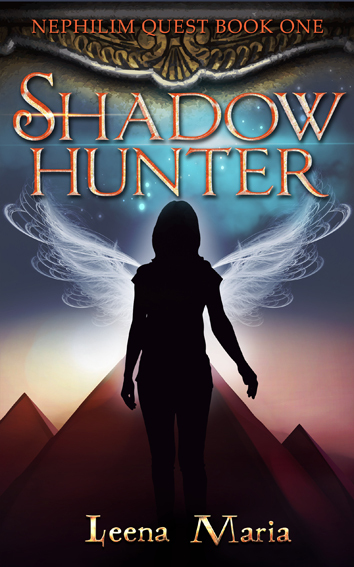 Nephilim Quest was inspired by my interest in history and human mythology, ancient scripts and my love of… no, my need to write. 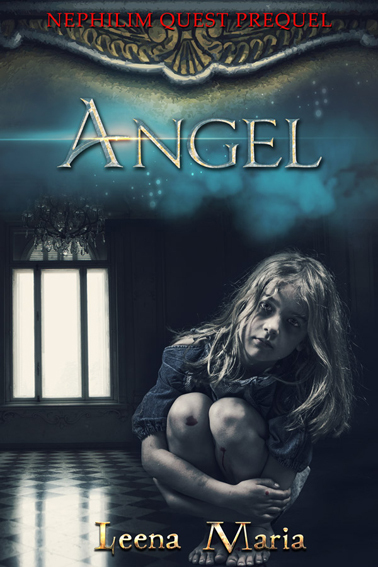 Have ancient myths about Nephilim and angels inspired you? Say hi - tell your story. Back to my blog main page.